This week CBLDF is rewarding your donations with graphic novels that have made their way to the big and small screens! 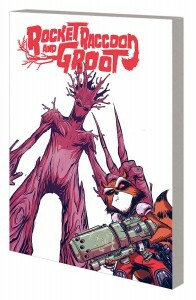 Grab a copy of Preacher HC, signed by Garth Ennis; The Walking Dead, signed by Robert Kirkman or Charlie Adlard; Rocket & Groot, signed by Skottie Young; Thanos Rising, signed by Jason Aaron or Simone Bianchi; and Guardians of the Galaxy, signed by Jim Valentino! Keep reading or follow the links provided for more information. 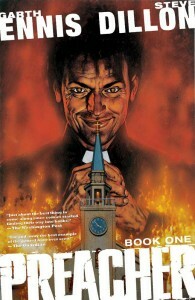 Don’t miss out on this modern classic written by Garth Ennis and illustrated by Steve Dillon! This fantastic graphic novel collects the first twelve issues, as well as some great bonus material. If you’re a fan of the show but haven’t had a chance to check out the source material, now is your chance to grab a copy signed by comics legend Garth Ennis! Don’t wait, donate today! 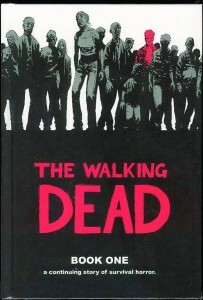 CBLDF is also offering a few Walking Dead titles this week! Get caught up on the series that inspired the incredibly successful show by donating today! 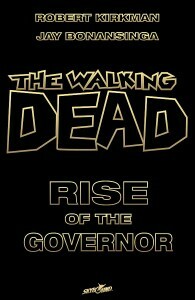 The Walking Dead: Rise of the Governor hardcover slipcase edition signed by author Robert Kirkman is available here, and The Walking Dead Volume One hardcover signed by artist Charlie Adlard is available here! 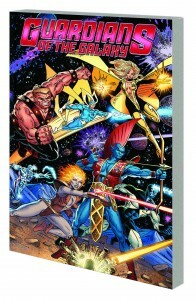 If you already can’t wait for the next Guardians of the Galaxy movie, bide your time with some fantastic graphic novels! 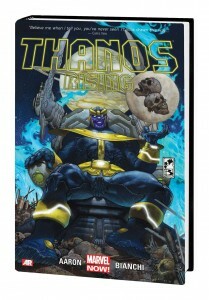 CBLDF is currently offering Thanos Rising HC, signed by Jason Aaron or Simone Bianchi; Rocket Raccoon & Groot Volume One TP, signed by Skottie Young; and Guardians of the Galaxy by Jim Valentino, signed by Jim Valentino! Don’t miss out on these great graphic novels, donate today to grab your own signed copy!